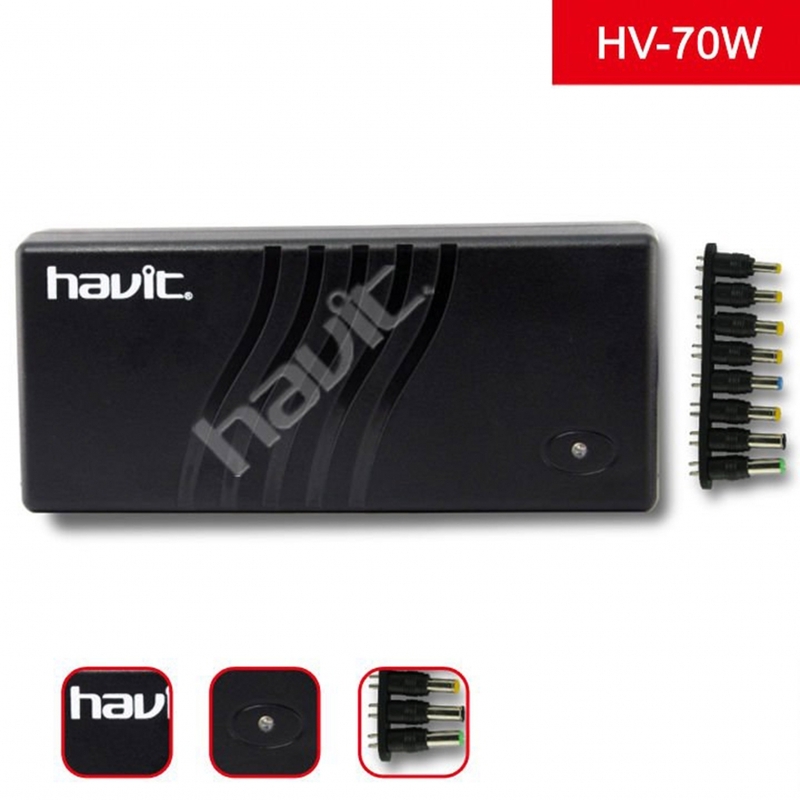 HV-N70W Power Supply for Laptop and LCD Monitor Input:110V-240V, 50/60HZ. Output:15-24V, 120W max. 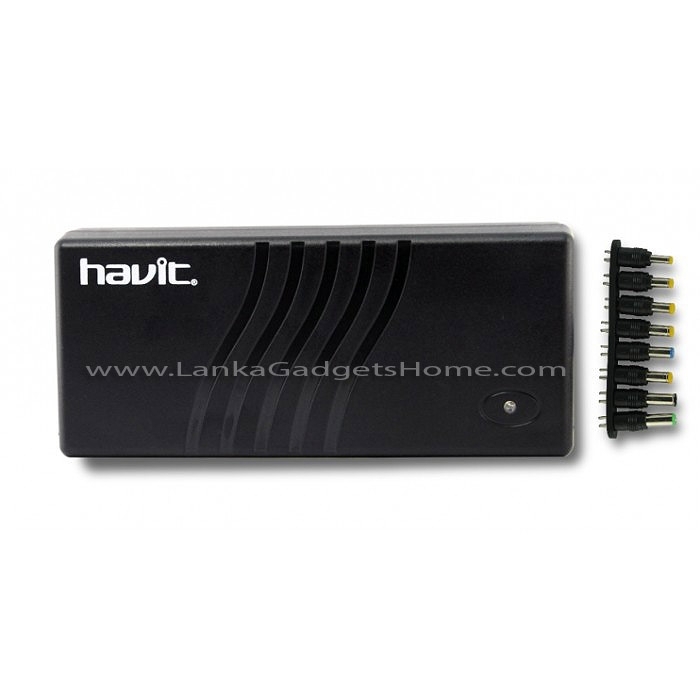 Multi Kind of Adapters Universal AC/DC adapters for laptop computers. Suitable for most of notebook computers with different tips. Input: 110V- 240V, 50 / 60Hz. 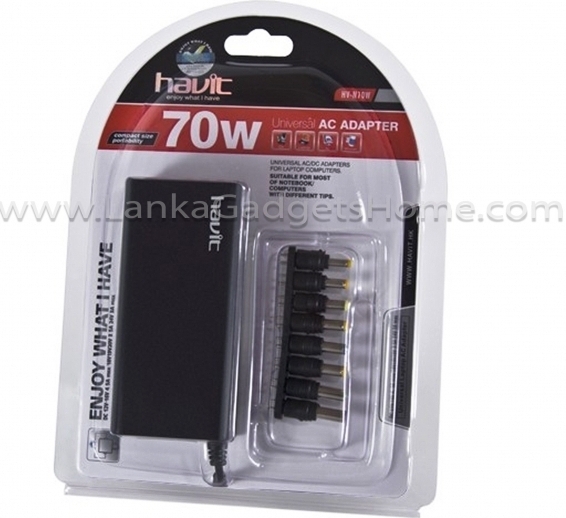 Multi Kind of Adapters Universal AC / DC adapters for laptop computers. Suitable for most of notebook computers with different tips. Input: 110V- 240V, 50 /60Hz.